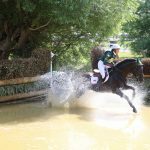 The weather forecast is looking glorious for the London Capital & Finance Osborne Horse Trials on 25th & 26th July – pack a picnic and your bathers! 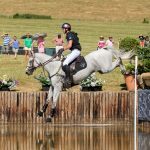 The unprecedented heatwave of 2018 looks like it will continue well into August, making sure that the first ever horse trials seen on the Isle of Wight will be one to remember. 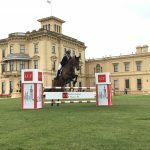 The unique location at Osborne House means that visitors can not only enjoy the top class eventing on show but also slip down to the beach and enjoy a paddle in the sunshine. 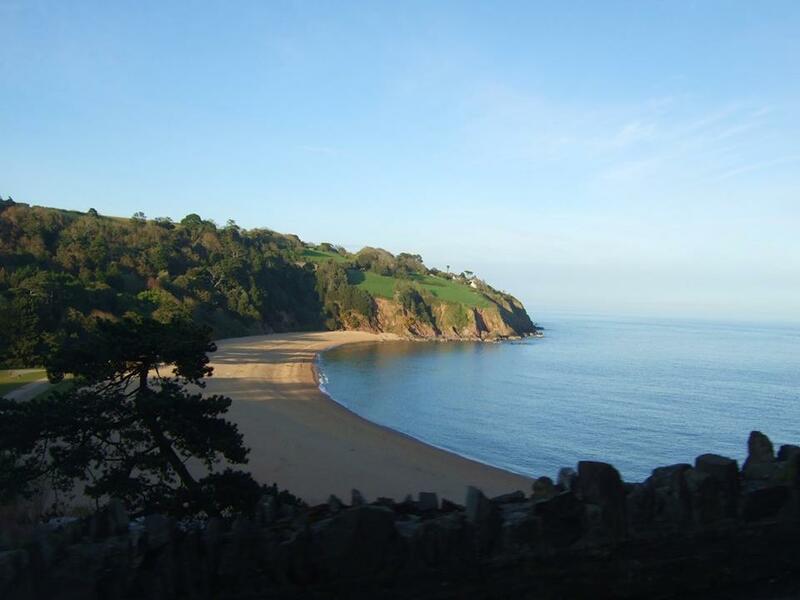 Stuart Buntine, Managing Director of BEDE Events, has been resident on the Island over the past week and says: “This event is shaping up to be something totally different, never before have I seen such a beautiful location that lends itself so well to eventing. This weather has really been the icing on the cake.”. The team are currently transforming the grounds of holiday home of Queen Victoria into the sporting calendars latest venue. 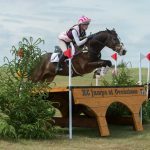 London Capital & Finance Osborne Horse Trials have a range of attractions to suit both equestrian and non-equestrian fans. With shops to browse, arena contests, dog agility shows and demonstrations, a Victorian Funfair, Gin Den and a wide choice of bars and eateries on offer, there really is something on offer for everyone. Earlier this month it was announced that all primary aged school children on the Island would be given free tickets to encourage participation in sport, something Stuart is passionate about. “Not only do we want to deliver an amazing sport to the Isle of Wight, we want to create a legacy of positivity around sport” says Stuart. 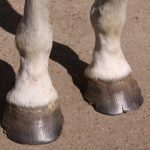 With thousands set to attend the inaugural London Capital & Finance Horse Trials, don’t miss a second of the action, tickets available at www.bede-events.co.uk.